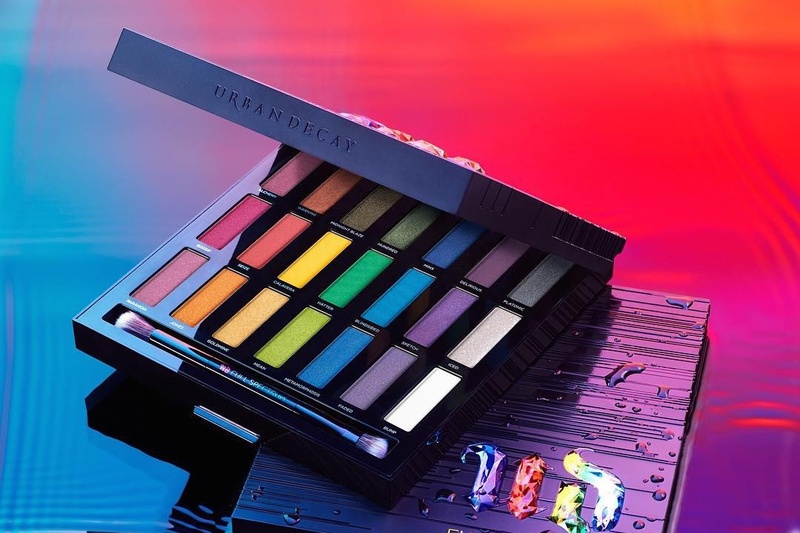 Urban Decay Full Spectrum Eyeshadow Palette for Holiday 2016 | Top Beauty Blog in the Philippines covering Makeup Reviews, Swatches, Skincare and More! 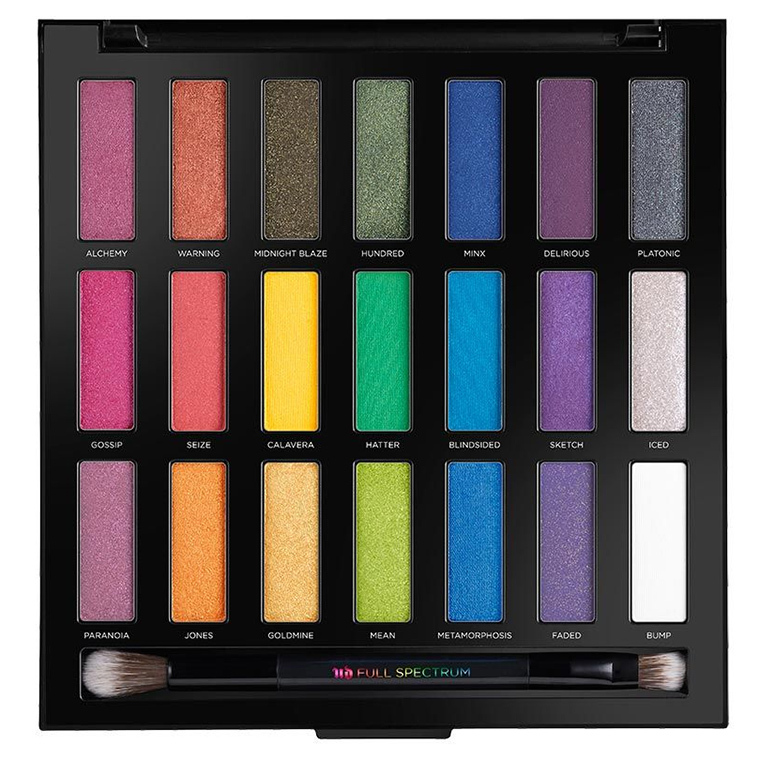 I am completely obsessed with all the bright and fun colours on the Urban Decay Full Spectrum Eyeshadow Palette for Holiday 2016. I need this in my life!!! $55.00; Early access for Urban Decay Beauty Junkies 10/13, October 26th at Urban Decay, followed by other retailers. When color is your drug of choice, you know where to get the good stuff. Satisfy your color addiction with Full Spectrum, a limited-edition set featuring 21 shades of our iconic Eyeshadow (the most ever in any UD palette!) — from bold brights to matte white. So many stunning bold shades! Que paleta mais linda, as cores, a embalagem, amei! Wow, perfect for the holidays!